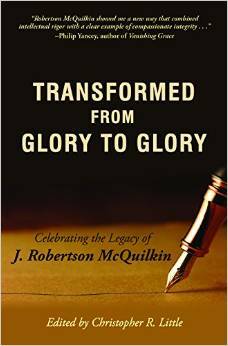 ROBERTSON McQUILKIN — a new book is available for pre-order that honors his teaching and writing. ORDER TODAY! The new book! Click here to pre-order for early May delivery!